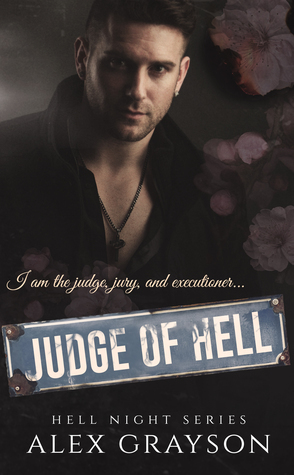 I've been intrigued by Judge since we met him in book one. I wanted to know what made this aloof man tick and the author did a good job of showing us the man beneath the mask. The book is still as gritty and raw as the previous two. Judge and his brothers rule the town of Malus with an iron fist. One thing that has kept him going over the years was getting his revenge. It's pretty gruesome but I rejoiced when each new chapter was closed. Judge is happy with his women but when his past comes knocking on his door everything is going to change. With the mother of all cliffhangers Emo is next and I can't wait.